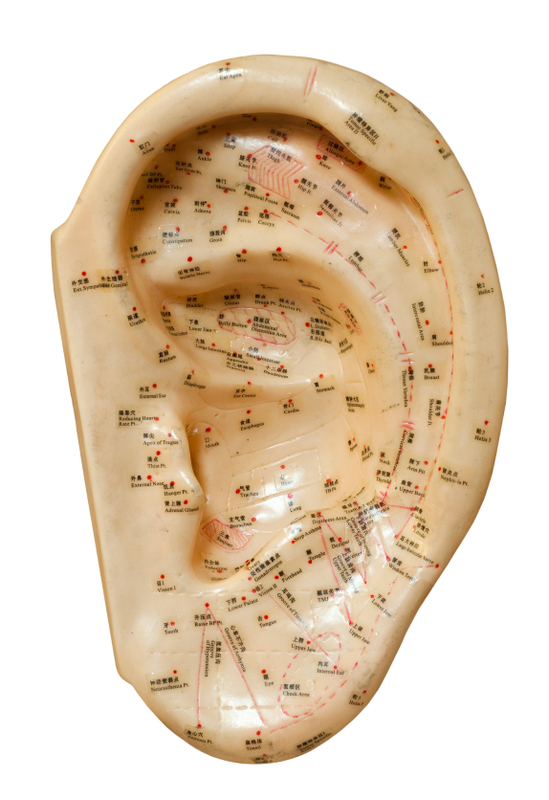 Auricular or "ear" acupuncture is another type of acupuncture that is utilized by the Acupuncture Physician. 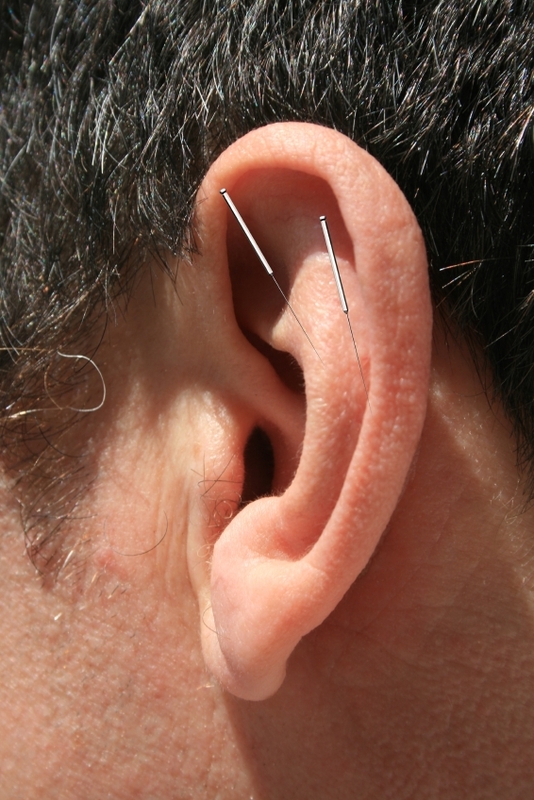 It is simply the insertion of needles into various "ear acupuncture points" that are mapped out on the front and back surface of the ear based on the style and method of auricular acupuncture that is utilized. Points used can vary based on the method. Auricular acupuncture can be used on its own to treat conditions or can be combined with body acupuncture for a complimentary or more powerful effect. Auricular acupuncture is an alternative method for patients whom are fearful of needles especially since we can utilize ear "seeds" or tiny pellets with adhesive, applied to the ear, to stimulate the same points.